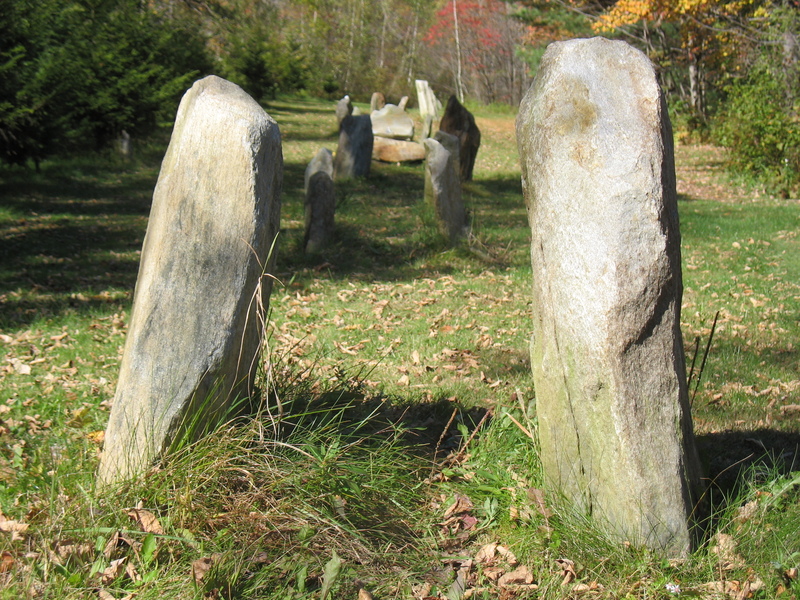 Paganism—a term that encompasses a wide variety of Earth-based religions—has a distinct community in Greater Boston. Home to Celtic, Wiccan, Greek Reconstructionist, eclectic, and other pagan groups, Boston has a longstanding Pagan history. Salem’s historical connection to witchcraft has made it the modern-day locus of covens, activism for Witches’ rights, and other Pagan groups. 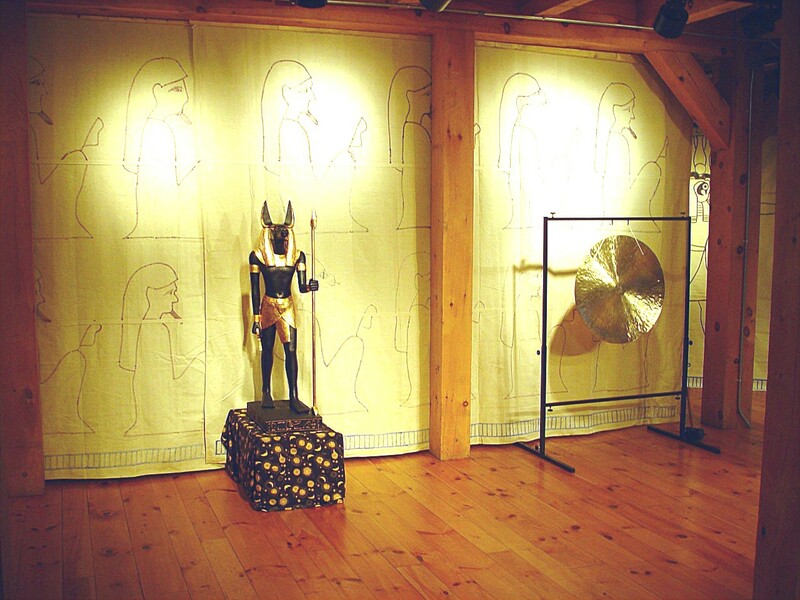 Because of the stigma sometimes still attached to Pagan religions, many groups choose to keep their contact information, worship space, and membership information private. The term “pagan” derives from a name given by Christians to peasants; it literally means “of the country.” While many of today’s Pagans live in cities, the cycles of nature and the role of human community in the natural ecology provide much of the teaching and inspiration for Paganism. Pagans may gather on solstices, equinoxes, new moons, and full moons in these natural cycles; they may express devotion to nature through retreats or environmental activism. 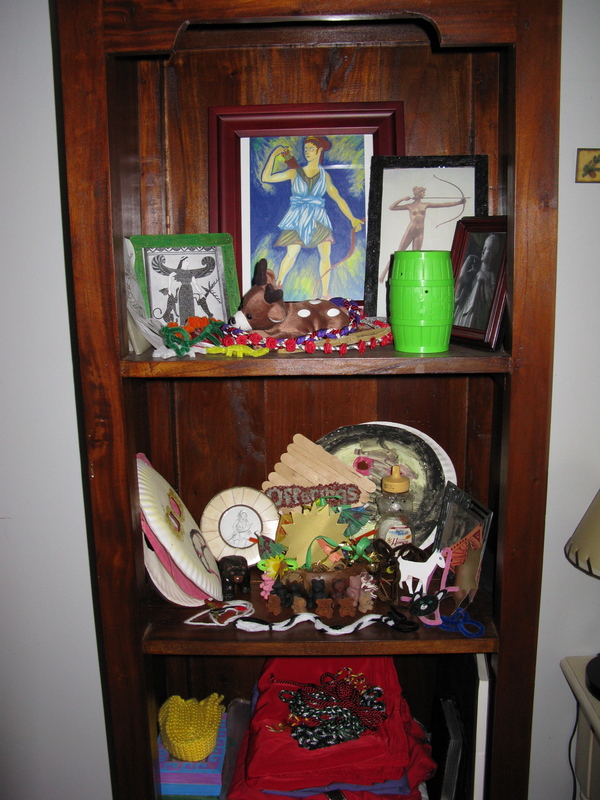 Paganism includes a wide range of practice and belief, and there are many different kinds of Pagan communities. Some Pagan traditions emphasize worship of multiple Gods or Goddesses, others focus on the interdependence of nature, and still others seek to recreate modes of worship from ancient cultures. 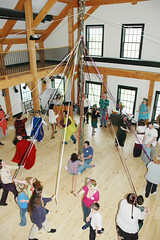 Organizations range from small covens or groups gathered together for rituals to large networks that involve many different kinds of Pagans in big annual festivals. The spaces for Pagan gatherings are extremely varied. Some groups gather for rituals in private homes, others may engage in public celebrations. Pagan rituals and worship circles may include song, dance, meditation, trance work, drumming, spiritual requests, giving thanks, and feasting. 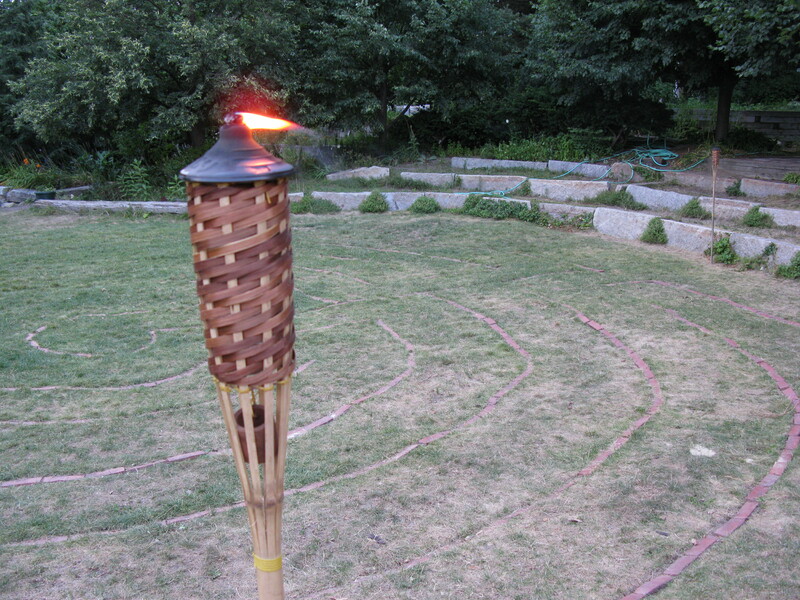 Gatherings consist of large outdoor celebrations and small private rituals in backyards or living rooms. Individuals also connect and learn in a vast virtual world of email lists, chatrooms, message boards, and websites. 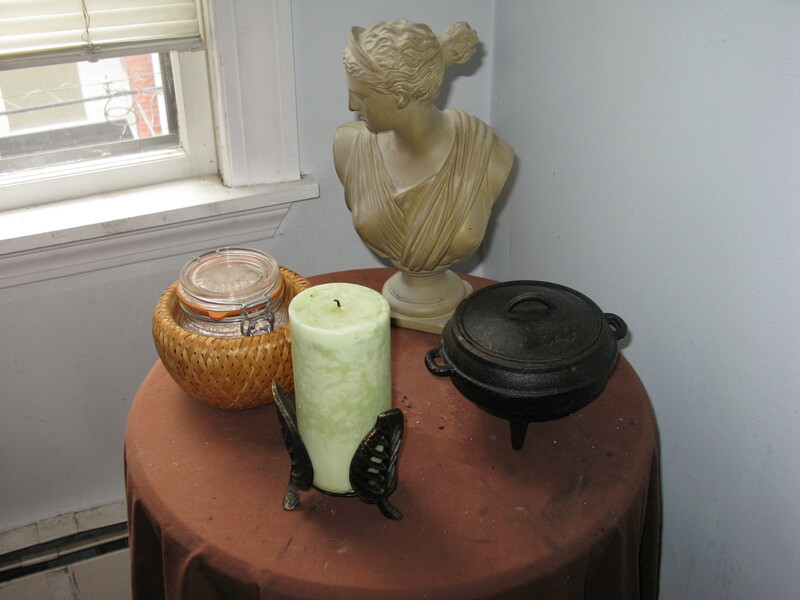 Leaders in Greater Boston estimate that there are over 6,000 Pagans here from more than a dozen Pagan traditions, including Wiccans, Druids, Dianic Witches, and eclectic Pagans. As in many faiths, Pagans have sects, denominations or traditions. 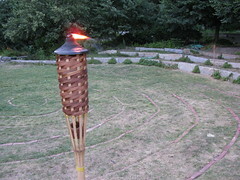 While some Pagan groups, such as the Women’s Gathering, have a strong feminist orientation and are largely circles of women, others are comprised of both women and men, such as the EarthSpirit Community and the Covenant of Unitarian Universalist Pagans (CUUPS). There are festivals, circles of worship and ceremony, study groups, and bookstores. Some groups draw inspiration from a particular culture of the ancient world, such as the Temple of Artemis at Cataleos, a Greek Reconstructionist group that worships Greek deities. Pagan gatherings are determined by the seasons, by the moon, or by the ancient practices that inspired a group’s worship. 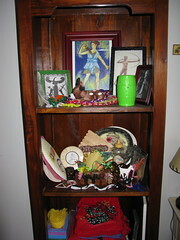 The Wheel of the Year is a series of holidays celebrated by many but not all Pagans. 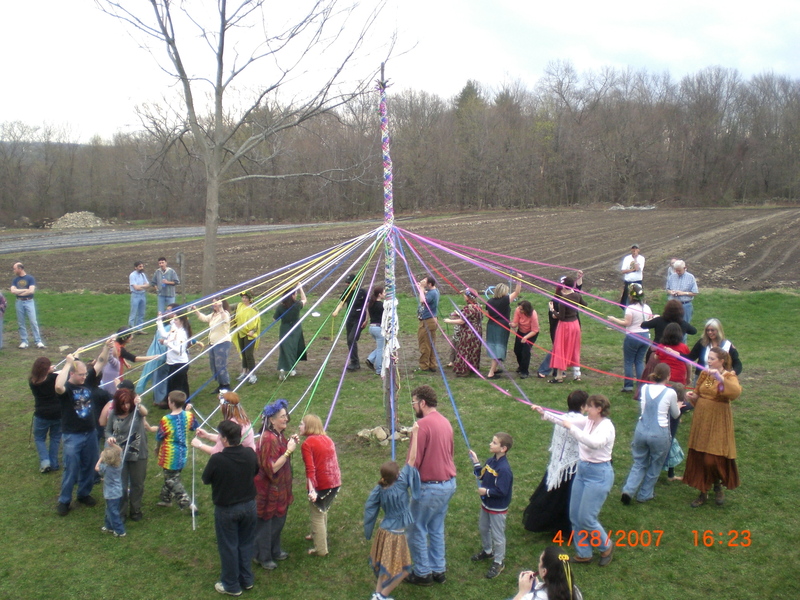 The Wheel of the Year has eight Sabbats, or festivals: Beltane in early May, Lammas or Lughnasa in early August, Samhain at the end of October, Imbolc in early February, the summer and winter solstices, and the spring and fall equinoxes. Celebrations often reflect the changes in the seasons on each day, with Samhain anticipating the coming of winter and Beltane greeting the arrival of warmer days. 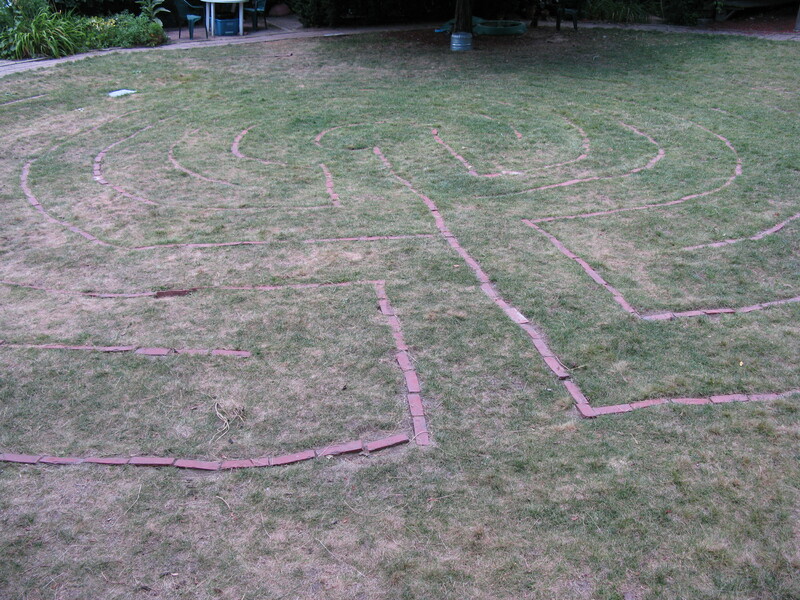 Many Pagan groups hold rituals or celebrations open to the public on these days. The phases of the moon play another important role in determining Pagan celebrations, and groups such as Viriditas hold gatherings at the new moon and full moon. Other Pagans prefer to celebrate Norse blot festivals or rituals appropriate to the specific deities they wish to invoke, like the six Greek-inspired festivals at the Temple of Artemis Cataleos. Several groups make training Pagan clergy a priority. Pagan clergy perform handfastings and weddings, officiate at funerals, and offer counseling and mentoring for Pagans. Depending on the group, ordination or initiation may be open to all or may require study and training. Online schools such as Cherry Hill Seminary provide training for Pagan clergy throughout the country, including aspiring clergy from Greater Boston. 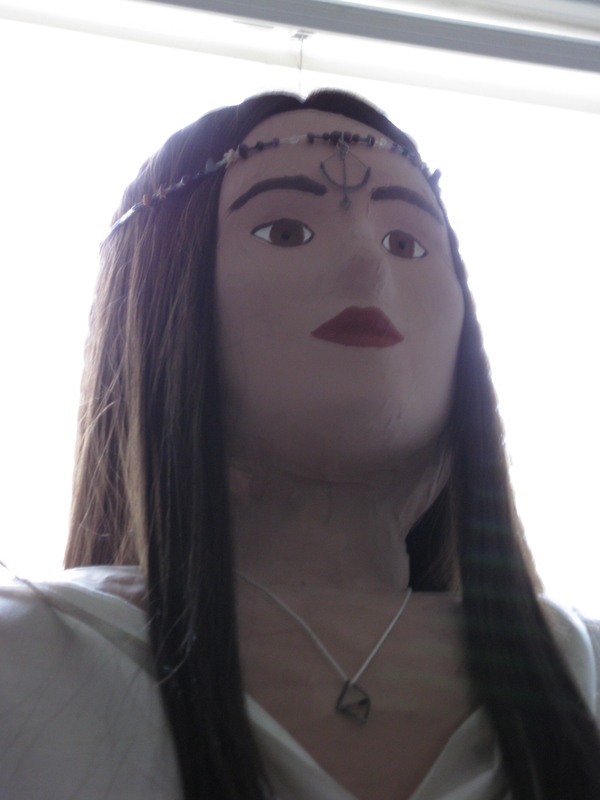 As practitioners age and raise children, these new demographic groups in Pagan communities have received more attention. 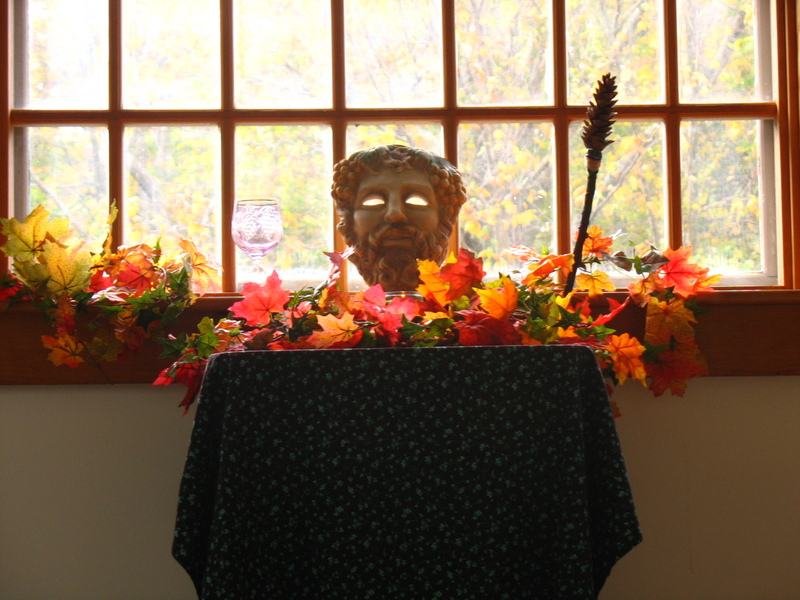 The Society of Elder Faiths offers resources for end-of-life care for Pagans on its website, including instructions for making wills. 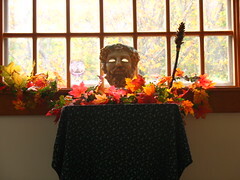 Specific programs are available for Pagan parents and their children, such as the Society of Elder Faith’s “Pagan Family Connection.” Viriditas works to make their rituals inclusive of children and young adults as well. 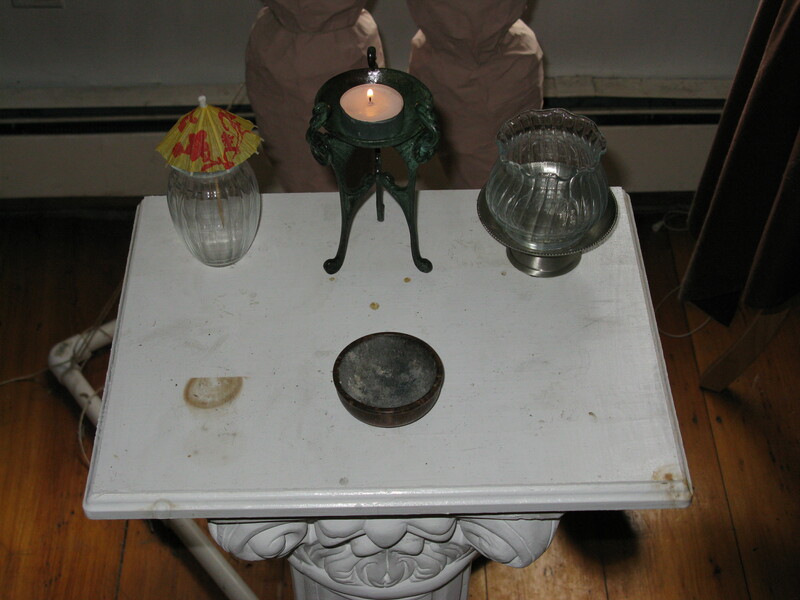 Although the profiles and listings of World Religions in Greater Boston capture a range of different Paganisms and ritual practices, there are many parts of Paganism that cannot be easily represented in this way. 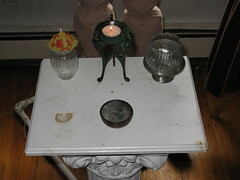 Small covens with closed membership are found by word-of-mouth and are often not open to public view. 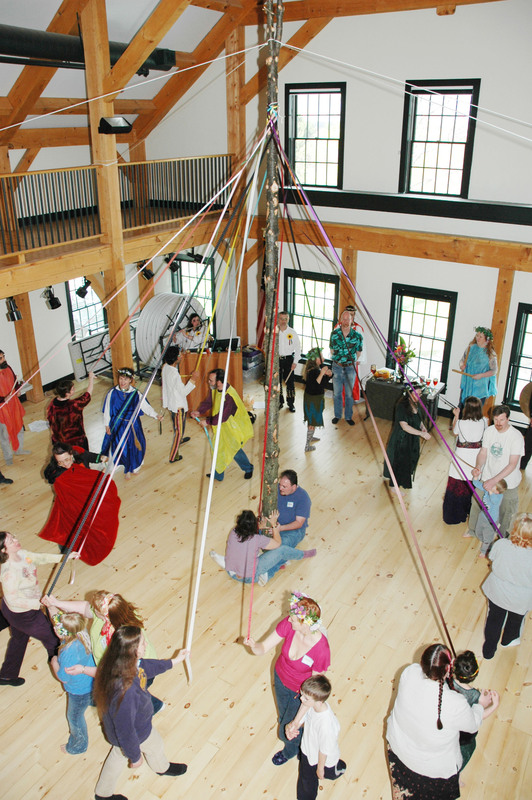 Pagan traditions that stress individual learning often prefer networks of teaching and training to a central group that meets regularly. This means that large sections of the Pagan tradition, such as the individualistic shamanic teachings of Feri, do not have formal centers. These teachers and students may belong to larger networks such as EarthSpirit or the Society of Elder Faiths. Online, Pagans have created many tools to connect with each other and find like-minded individuals. Sites such as Witchvox or local email lists like the Boston Pagan Alliance connect individuals, small groups and larger organizations. 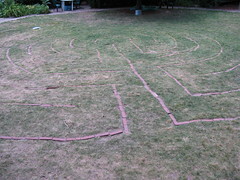 This connection between cyberspace and sacred space is a unique aspect of Paganism that allows it to grow steadily without a significant public presence. However, through civic engagement, Pagans are working to gain greater recognition in the Greater Boston community and beyond.